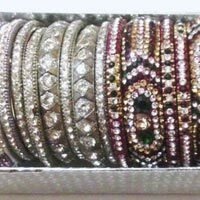 We are one of the prominent Exporters and Suppliers of Fashion Jewellery in Haryana. 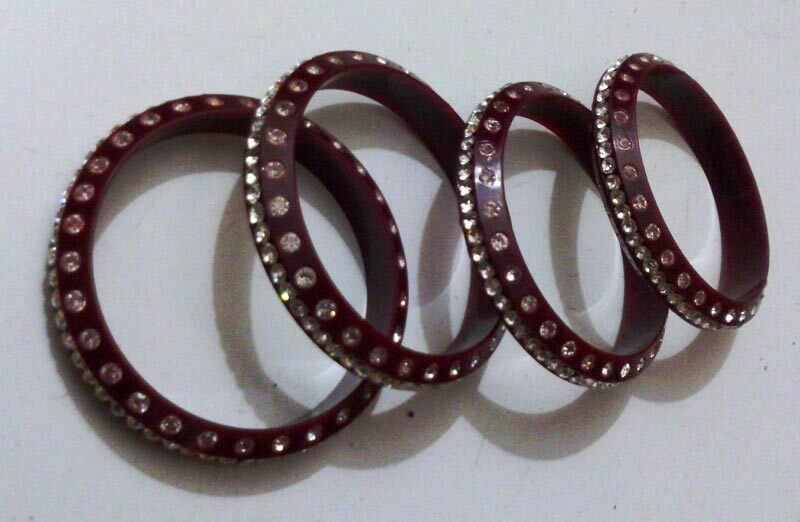 We deal in Lac Bangles, Metal Bangles, Fashion Earrings and Fashion Anklets. The collection of our Fashion Jewellery is available in different patterns and designs. 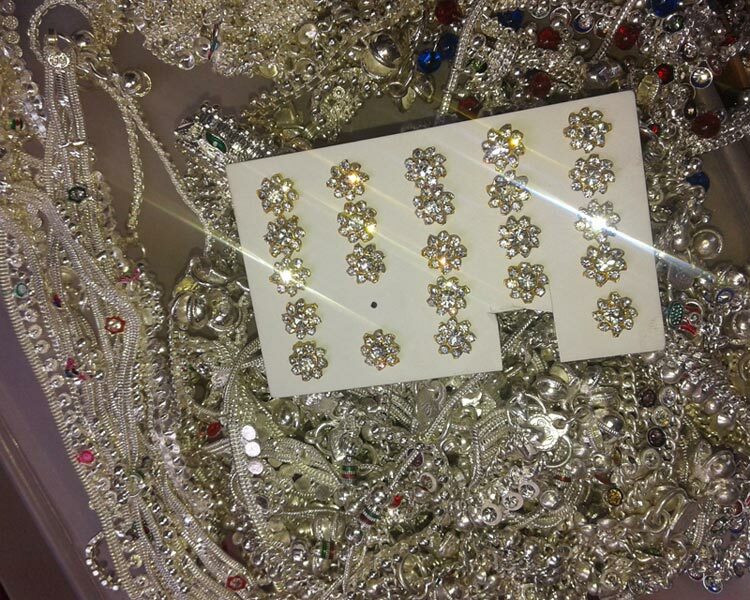 We can also provide the Fashion Jewellery according to the specific details provided by buyers. 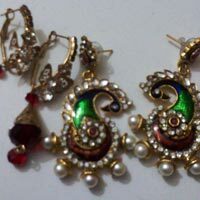 We are Haryana-based Exporter and Supplier of Fashion Earrings. 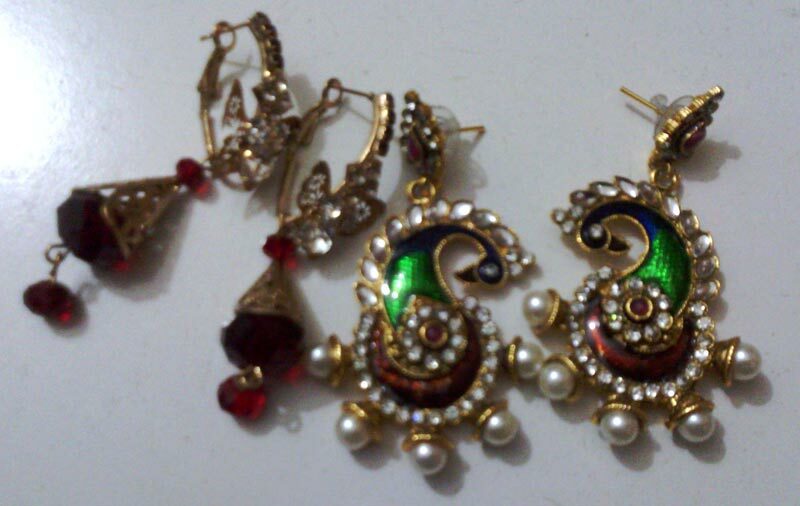 The wide collection of Fashion Earrings that we bring forth is designed by skilled craftsmen. Fashion Earrings are made from high-grade metals. They have unique pattern, perfect cut and smooth finishing. 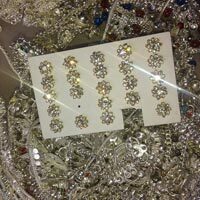 We provide Fashion Earrings at very reasonable price.